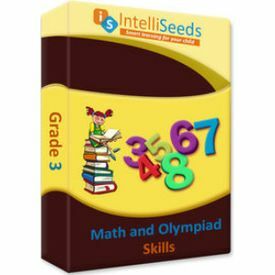 IntelliAbility Grade 3:A child with well-developed thinking and reasoning skills can seldom go wrong. 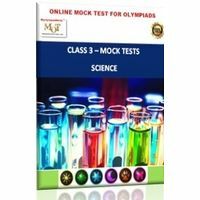 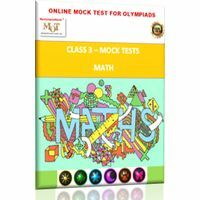 Topics like Artificial language, direction puzzles, age puzzles, and relationship based questions, picture matrices, Mock Olympiads are a great way to build up reasoning skills. 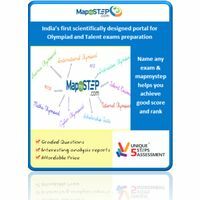 And our unique testing system with a rich question bank of 800+ also offers points which can be redeemed for gifts that provides additional motivation!